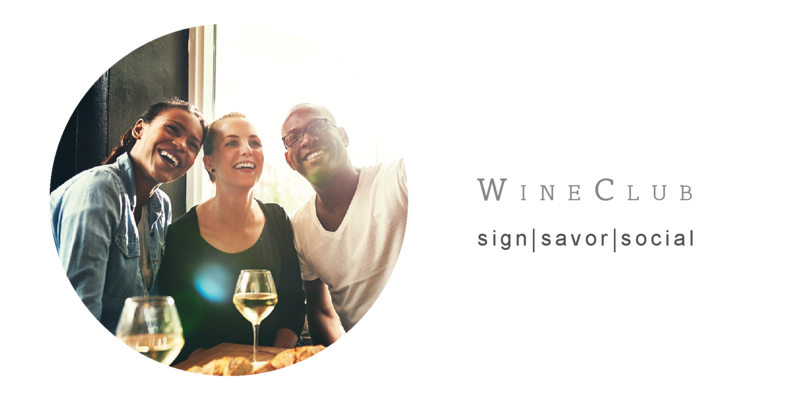 Join the Linganore Wine Club! By joining the wine club, you agree to receive quarterly selections available for pickup at the winery or shipped to your door. Celebrate our legacy of making fine Maryland wine since 1976. By becoming a member, you can enjoy the best we have to offer. Club membership allows you to enjoy your favorite wines throughout the year! Quarterly releases of three (3) wines selected just for you - this means you keep your glass full! Tasting notes, recipes, and food pairing ideas included with each release. 15% off wine purchases in our tasting room and online. 20% off 12 bottles or more in the tasting room or on online. Complimentary Signature Tastings for you and a guest anytime you visit the winery. Access to pre-release, reserve, and limited wines. Invitation to five (5) exclusive Wine Club Parties and four (4) intimate winemaker events. Discounts and early access to all public events, including festivals.